don't know, bigger is better, not? Bit strange that a lamp, power switch and octave selector seem to be key features! 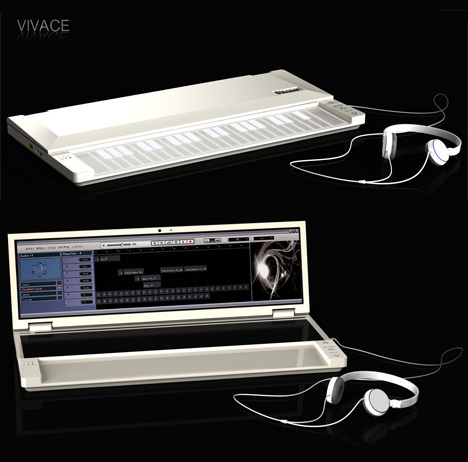 I want the keyboard from the one-person-band as a controller for my other synths so that I can move my finger up and down on the key smoothly as a control method (pitch, mod, etc.). Looks handy for a portable studio. For a permanent set-up, though, I like to have individual pieces of specialised gear.